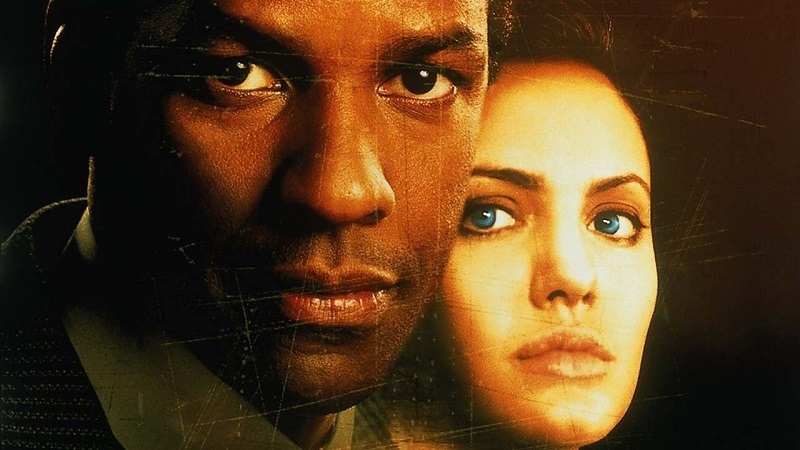 There is a television story in the making of The Bone Collector, the 1999 thriller in which Angelina Jolie and Denzel Washington played the leading role. According to Variety is currently working on the script of the series and the American television channel NBC has bought the rights. The Bone Collector revolves nearby the retired forensic criminologist Lincoln Rhyme, who has been paralysed in his work after an accident. Because of a harrowing business, he has to work again, and he is linked to the ambitious young detective Amelia Sachs. The 1999 film generated $ 151 million worldwide (117.47 million pounds ) and was based on the eponymous thriller released by Jeffery Deaver in 1997.